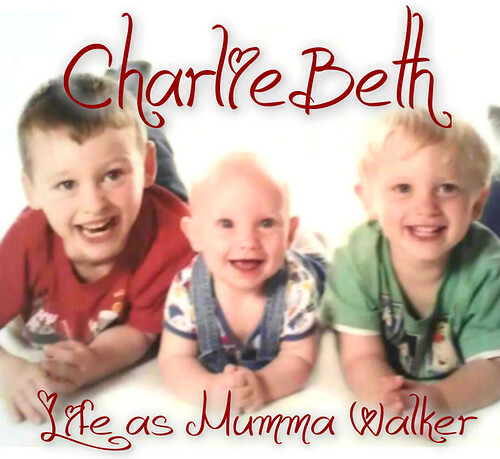 Mumma Walker's 7 Years of Pregnancy by CharlieBeth: Induction Date!!! Oooh yeah! I got my induction date! Mark it in your diary folks, I'm booked in for August 5th 2014! Today went really well all round really. I had been dreading it since I had the kids last day at school & nursery to deal with, Tom to take to the Clinic with me, and the prospect of no nearby parking and awful heat to contend with. But Tom behaved, we found a good parking space, and escaped the GD Clinic in time to collect Jack & Georgie. Tom liked seeing the Baby on the "TV", although Bean looks nothing like a baby on the scan at this stage, far too big for a good profile shot etc. But he understood that what we was seeing was bits of baby's body, heart beat etc. Just for the record, the estimated weight of baby is currently 4333g or 9 1/2 lb. so I'm now saying Bean will be a shade over 10lb at birth! Any one else fancy taking a guess?? So... Assuming that I don't spontaneously go into labour BEFORE the 5th, I'll be taking the kids down to my Mum's on the Sunday afternoon, getting them settled and into bed for the night before coming home. Having a very quiet and relaxed Monday. Then driving up to the hospital on Tuesday morning and hoping they don't get a "rush on" like when I had Georgie. Me and Hubby are going to discuss whether he comes with me or not, as we know from experience that inductions can take a long time. We'd both prefer to not both be sat there waiting because he fidgets when he's bored and that drives me insane! And I feel like I can't nap because then he'll have no company so I get tired and grouchy which drives him nuts. It's better if I'm there on my own, reading my book and chilling, and then call him when stuff starts to happen. He'll probably come with me while I get settled (and help carry my bags, lol) and then go until I call him. This way we can both relax and reserve our strength for the actual labour. The hospital is less than 10 mins from home in a taxi, and probably less from Hubby's work. Almost as quick to walk! I've got work tomorrow, and up to 3 days in next week to keep my mind occupied. The kids are home now and the weather promises to stay good so I can foresee trips to parks (where I can sit in the shade and watch them play). Good times ahead!